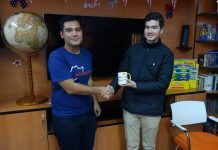 The FLEX Alumni program in cooperation with the U.S. Embassy in Moscow, Russia launched the first of two six month-long mentoring program aimed to connecting senior and junior FLEX alumni in Russia for career consultations and exploration. 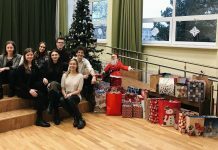 The main goal of this program is to promote professional development opportunities for FLEX alumni and to help alumni develop professional contacts and networks, and to explore the vibrant Russian FLEX alumni community. 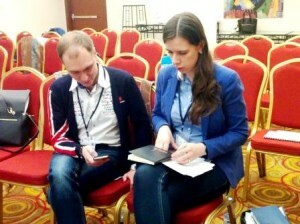 The Program’s Launch took place on March 25-26, in Moscow. On the first day of the event, the 26 mentees of the program took part in seminar where they learned about the classes that they will take through the Pearson’s Educational online platform. Mentees also took part in sessions on career planning, goal setting, and menteeship in the age of global innovation led by Dr. Paul Harper from the University of Pittsburgh Katz Graduate School of Management. 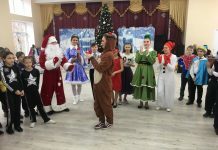 The official opening of the Program and first meeting of the program pairs happened on the evening of March 25 at the American Center in Moscow. 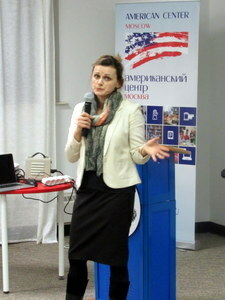 U.S. Embassy in Moscow representatives, Magia Krause, Regional Information Resource Officer, and James Land, Cultural Affairs Officer, spoke at the opening and congratulated the pairs on their participation in the 2016 FLEX Alumni Russia Mentoring Program. Three FLEX alumni also spoke at the opening. The second day of the launch continued with a joint session for the mentors and mentees where they discussed their expectations and set their goals for the next six months of their cooperation. Dr. Paul Harper led two sessions for the mentors focusing on mentorship and its role in modern society. 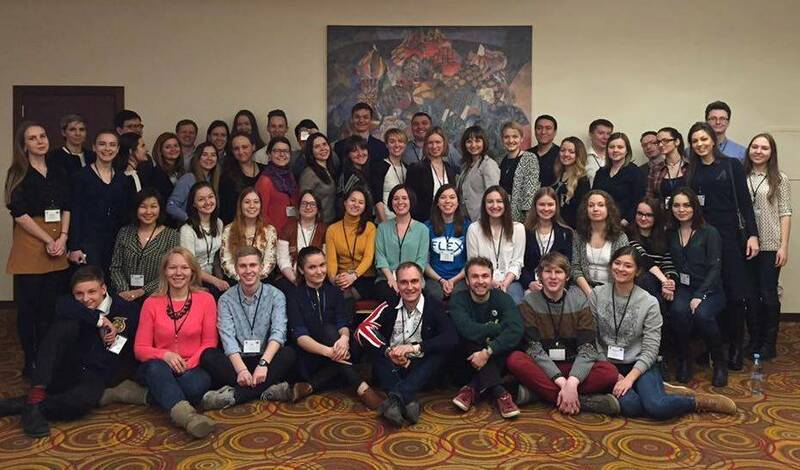 Later that afternoon a networking event for the 26 mentors and Moscow-based FLEX and other U.S. Government sponsored alumni was held to offer additional networking opportunities for the senior alumni. 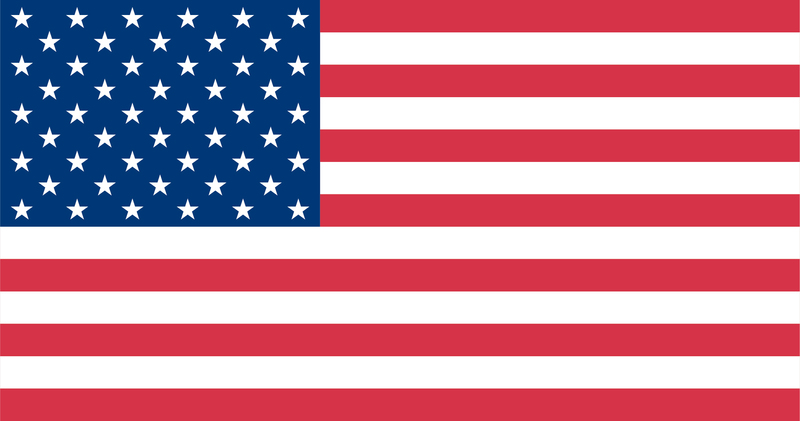 Fifty-two FLEX, UGRAD, MUSKIE, Fulbright, and ORAP alumni attended the gathering and exchanged their U.S. experiences and professional contacts. During the next six months, in addition to the monthly meetings (online or in person) with mentors, the mentees will take online professional development courses and be offered workplace site visits.